You know when you find something online and you really want to buy it but would prefer to get a better deal. You go around googling promo codes to save some cash and can't find anything or any codes you do find won't work? This is extremely frustrating and time consuming. Wouldn't it be nice to get great deals and get paid for shopping? Welcome to Giving Assistant! 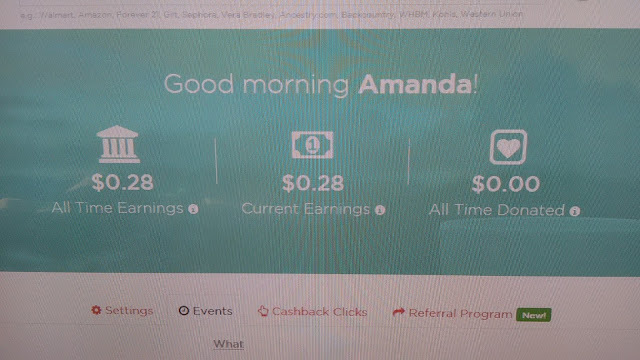 I was shopping today for some online only Walmart deals and actually got money back for purchasing stuff I was already going to buy in the first place. This is the kind of stuff that Canadians need to get through this economic crumble. It feels so nice to know my hard earned money is actually working in my favor for once. The more stuff you buy online the more money you get back, and since you are going to be shopping for stuff already doesn't this just make sense? So shop your favorite retailers like Kohl's, Sears, Forever 21, and much more! Summary on Giving Assistant: Giving Assistant mission is to save you more money, so you can better care for your loved ones and support charity PROBLEM: Promo codes rarely work! 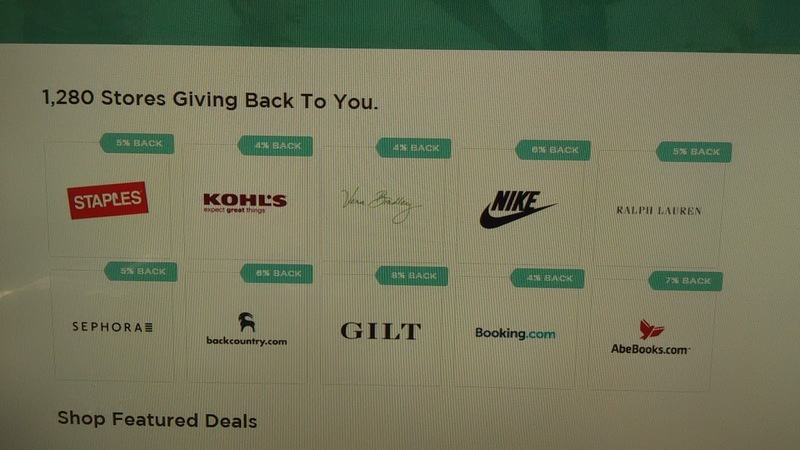 Process is frustrating SOLUTION: When promo codes don’t work, always get a discount with digital loyalty (ie cashback) Giving Assistant is a free digital loyalty program, over 1,100 largest retailers, avg. of 5% cash reward after each online purchase. How Giving Assistant Works Retailers pay us a commission for purchases originated from our website. Typically a percentage of the sale (avg ~5%). For purchases originated by our members we pay the entire commission as cash back directly and digitally to our members. waiting for a check in the mail like other cash back sites. Sometimes using cash back sites can be a pain if you have to reach a higher threshold to cash out, with Giving Assistant you can cash out at just $5 unlike other sites where the threshold can be as high as $25-50. If you ever have a problem getting your cash back there is an excellent team on hand waiting to help,you will always get results. 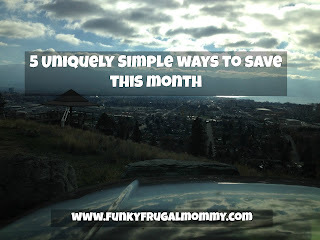 Saving money and giving to charity is a truly Canadian way of life. Now you can do it all at once and get your shopping done at the same time. Its a trifecta of happiness! Sign up today!